It's time to remember what we were talking about last week! P&O Cruises has made its upcoming ship even more much-awaited. 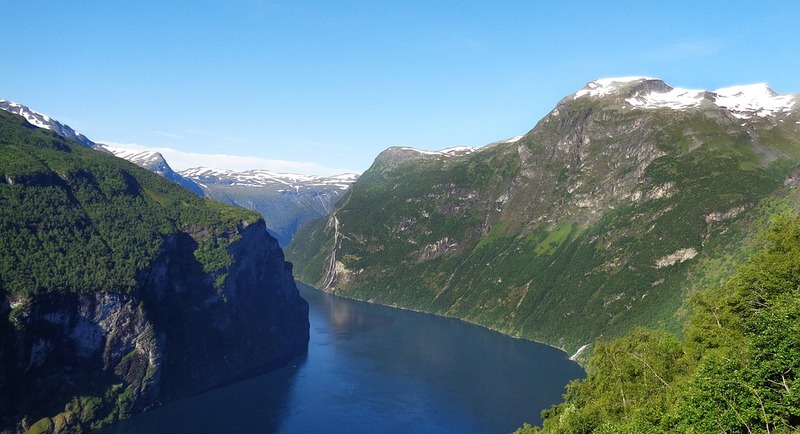 The company unveiled the P&O Iona ’s destination for her first ever season, and she will spend it exploring the Norwegian Fjords. Celebrity Cruises unveiled more details on Celebrity Edge entertainment venues. Once again, we see that the company’s upcoming liner intends to revolutionize the cruise world. 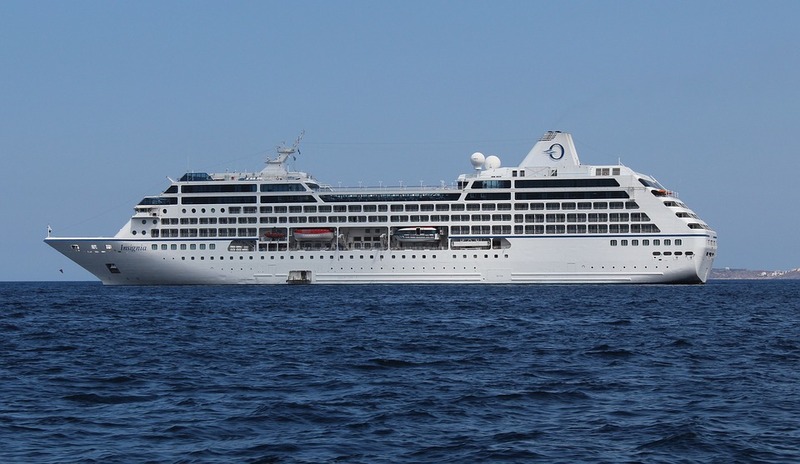 Each of the 4 representatives of Oceania Cruises ’ Regatta-Class is scheduled to undergo a significant refurbishment. The company revealed the OceaniaNEXT program, which would lead to dramatic enhancements of Regatta, Insignia, Nautica, and Sirena. 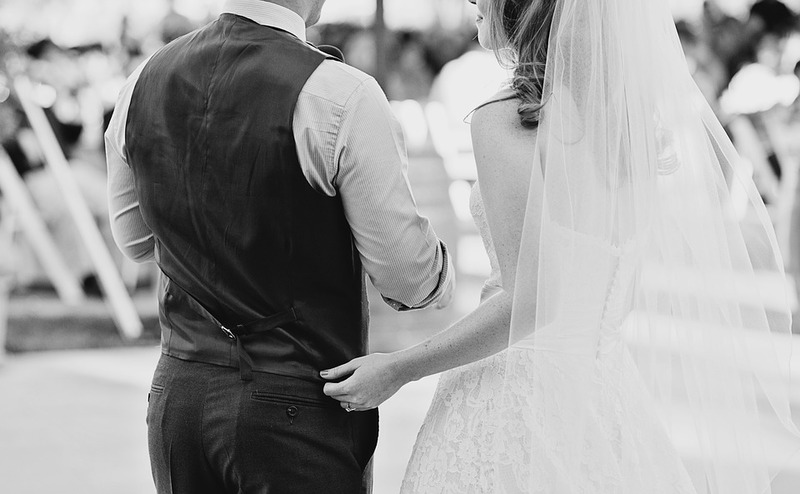 Every girl, regardless of her age, dreams of the most unforgettable wedding. Besides, every girl dreams of feeling like a real Disney princess. Well, you can make these two dreams come true in a pretty unusual way. How about a Disney Cruise Wedding? Dear friends, now we’d like to talk about one of the most touching topics, so get ready to smile, cry, and dream. 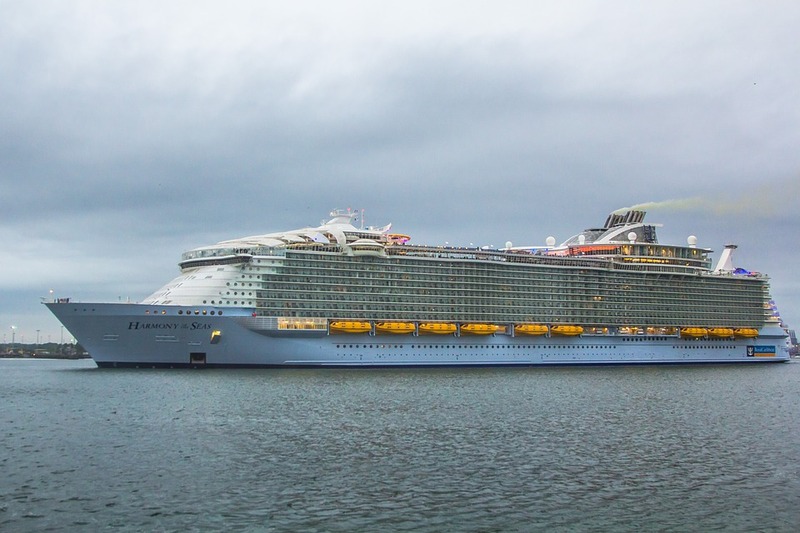 On August 3, Royal Caribbean International’s Harmony of the Seas set sail in “Like Father,” and last weekend, she premiered in “Love at Sea.” Two great premieres starring the same cruise ship in a row! Do modern liners intend to retrain as the movie stars? Well, of course, it’s just a joke. Nevertheless, Harmony of the Seas is not the first cruise ship that became known in such an unusual role. We’d like to recall several of them. Let’s go! 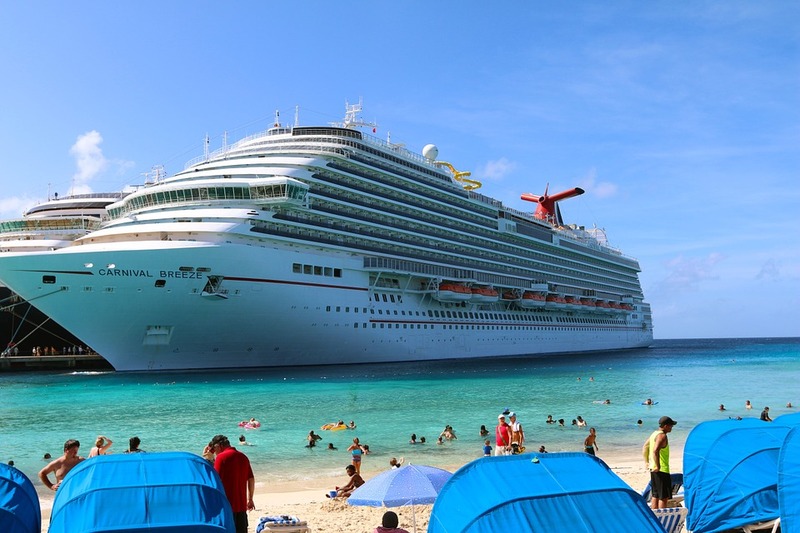 Now we’ll talk about the Carnival Breeze cruise ship and check several exciting aerial videos of her. Stay tuned and have a good week ahead!